1. 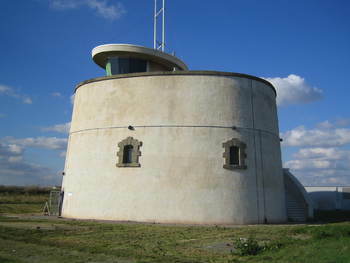 Rock School operation – We support for young people from nine to eighteen providing regular band sessions, three days per week, during term times in our Harwich facility and Jaywick Martello Tower. We also provide engagement projects for Primary Schools. b. Studio space to work, develop material extend their skills and record digital singles. 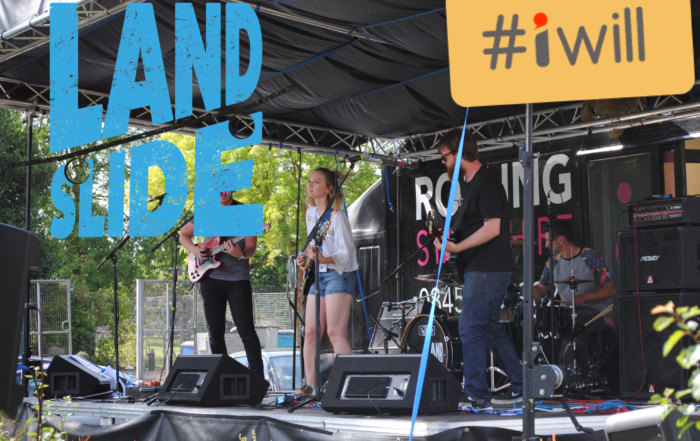 c. Act as an Event promoter- providing live gigs and Landslide Festivals. d. Development support for young artists through Industry contacts. WE HAVE JOINED UK MUSIC’S REHEARSAL SPACE PROJECT. 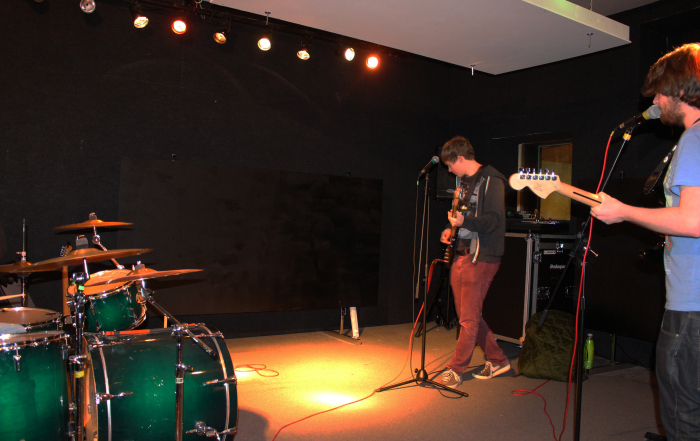 We are Music was set up by local people, who obtained a building, raised funds and built the rehearsal rooms and studios. The charity has run for ten years and former local students, became apprentices and five years on now teach and run the sessions. 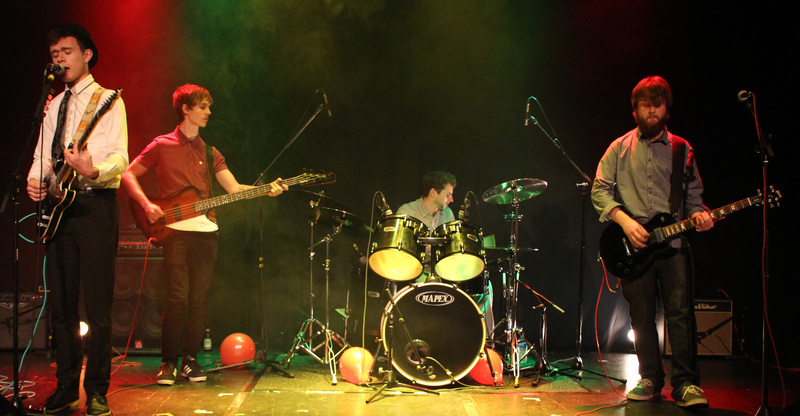 We also organise performance opportunities throughout the year for young people. 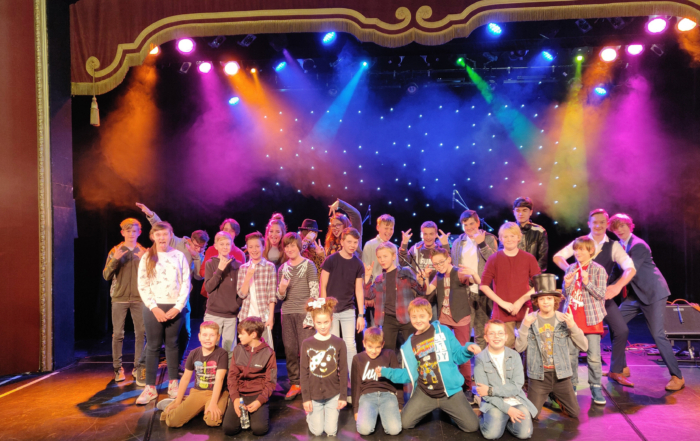 Students from We are Music won the MFY National Partnership Awards for Rock Pop and Urban in 2013 and 2014, Bands from We are Music played at the Music for Youth Proms in the Royal Albert Hall in 2016, 2014, and 2012. 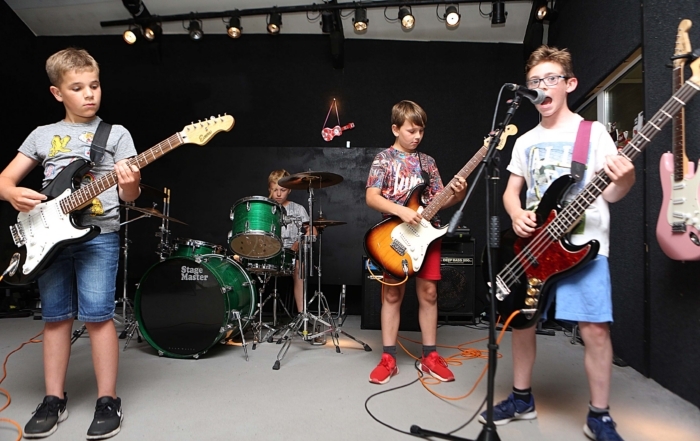 We work with a range of funders and have received in July 2018 from the National Foundation for Youth Music and from the Essex Music Education Hub grants to support Get Known for two years. Get Known provides fully funded hands on experience, facilities and support. Through this project we provide an equipped studio for creative writing and recording with a range of DAW software. Practical studio courses will pass on professional studio tips. 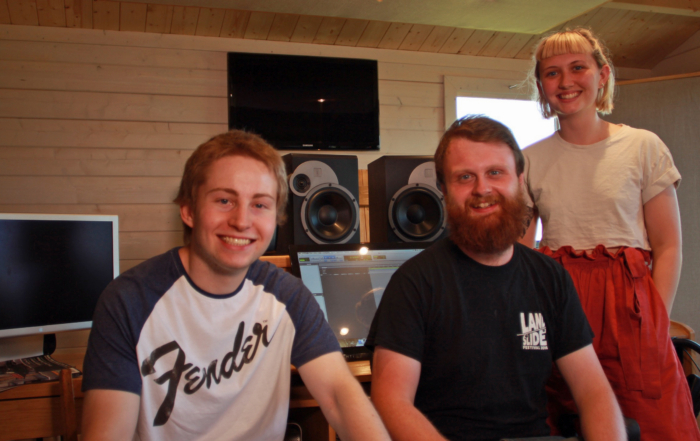 A studio engineer is provided to work alongside the young musicians and the project encourages the production and distribution of a digital single release. The project has links with industry professionals who will give feedback. 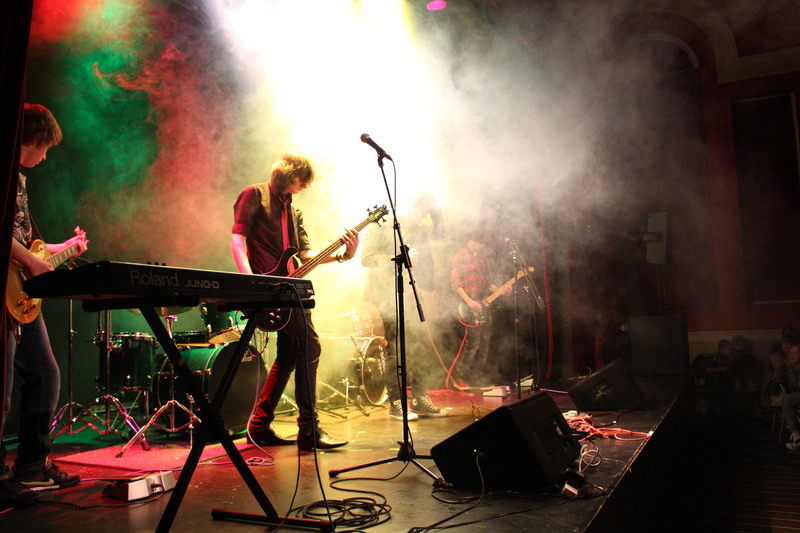 Live performance videos are produced to enable the bands and artists to provide a showcase, primarily used to gain performance opportunities from venues. 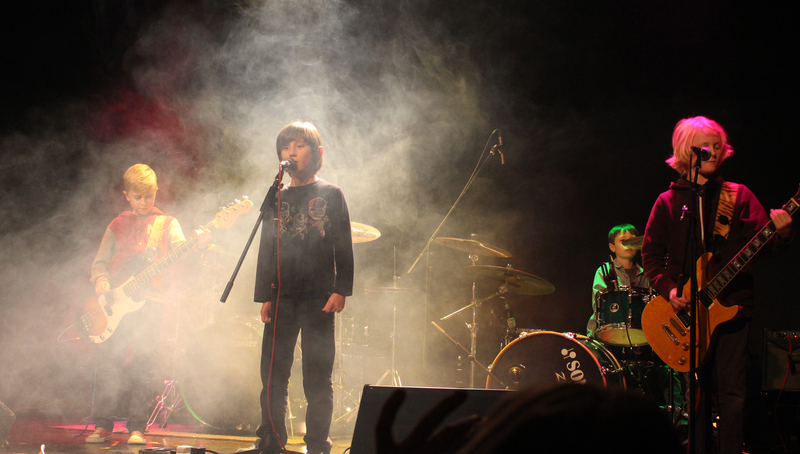 In additional through industry contacts the project will network playing opportunities for young bands.